Remember how good your car’s finish looked when you first saw it on the showroom floor? The depth and gloss of the paint is what made you fall in love with the car in the first place, and it is exactly that which draws the most attention. Sure your car’s finish may still shine, but shine means nothing without the depth and clarity that only comes from proper machine polishing performed by an Advanced Paint Correction Specialist. 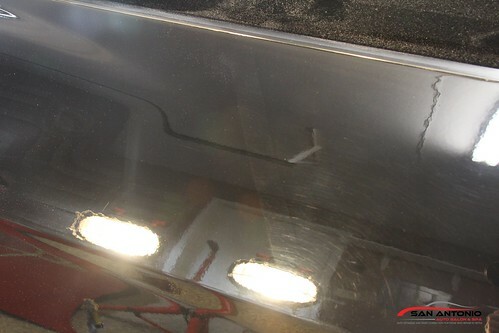 ﻿We offer both single stage paint correction and a multi stage paint correction service. 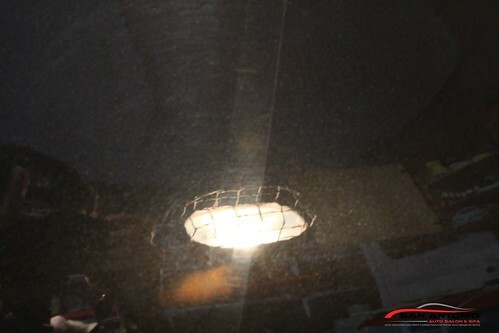 One of our single stage paint correction can get up to 30% paint correction. 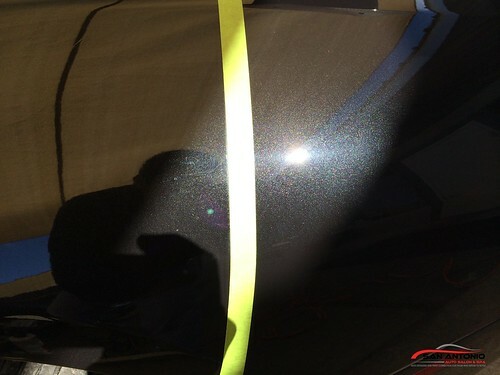 Our other single stage paint correction usually gets a 50-70% paint correction rate for most cars. It will give a tremendous reflection and great clarity in your cars paint. 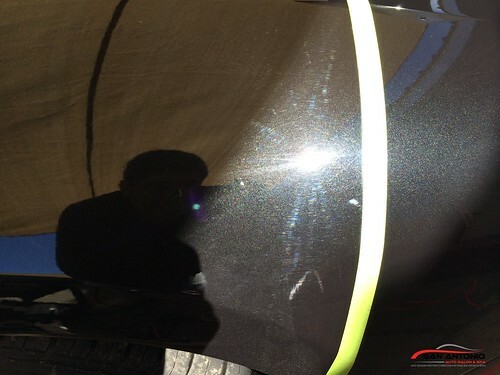 Our multi-stage paint correction is the best of the best. This has a paint correction rate of up to 95%. 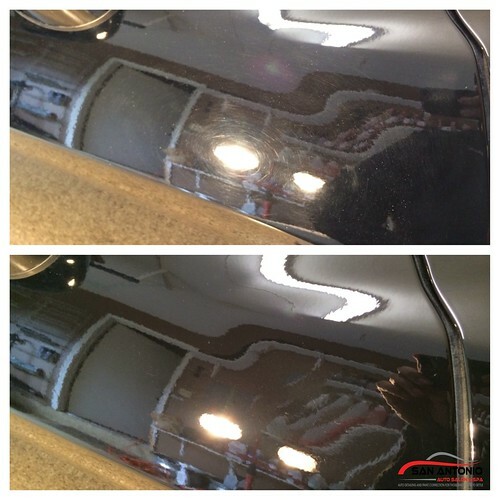 The clarity and shine in your vehicle's paint is completely different and you will notice a large difference. See our pictures page for even more examples. This is truly the best of the best. In this we will remove absolutely everything possible while maintaining the paints integrity. We take extreme care in our clients cars by detailing not just for today but for 10 years from now. By compounding too much you can remove too many microns from the clear coat, making it unsafe to correct the paint later on. We love to be a part of the car's history but not etched in it.